Walking near Cripta Jesuitica, visit this pizzeria. At Don Luis, clients can have tasty pizza, empanadas and pies. The great location of this place makes it easy to reach even in rush hours. After a long working week, you can try good beer. The staff at this spot is accommodating and always ready to answer questions about the menu. Enjoyable service is something that visitors highlight in their reviews. This pizzeria offers you meals at attractive prices. The nice decor and pleasant ambiance let guests feel relaxed here. 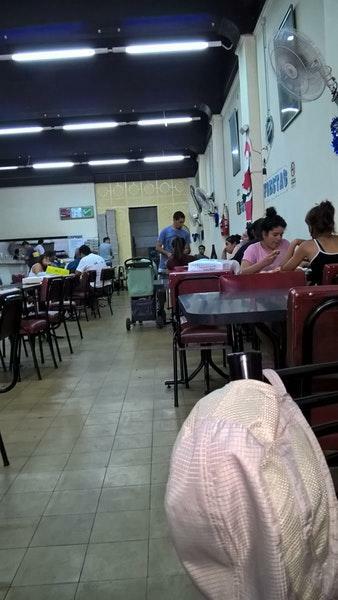 On TripAdvisor, people note that Don Luis deserves the 4 star rating. 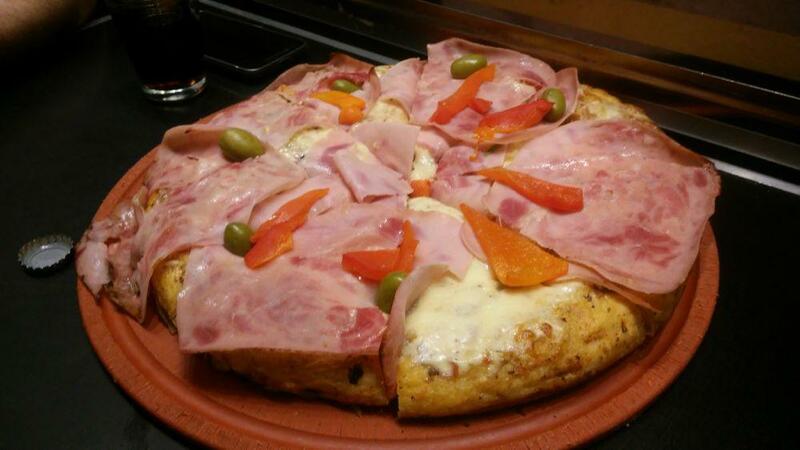 Pizzas exquisitas. Ambiente agradable y familiar.